Listen……………………… When we check our emails, we are use to being surprised by what we see……. The truth is nothing surprises us anymore. However, this good Special Brew, Lemon Enhanced, Blueberry Infused Iced Tea right here ………………… Nothing could prepare you for this…. 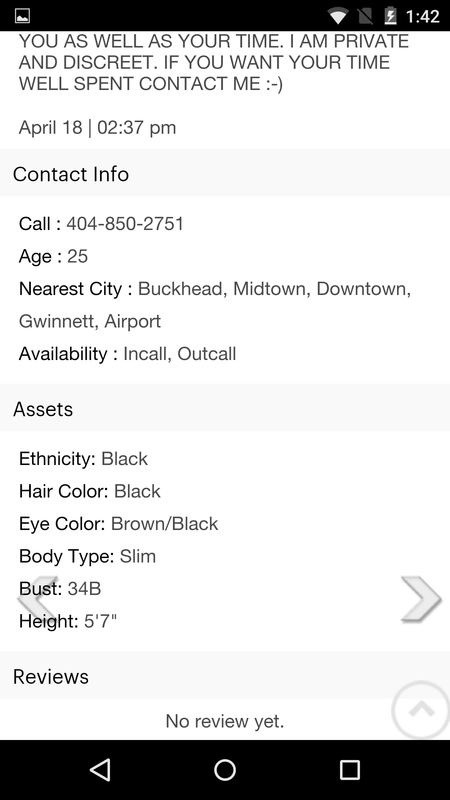 Being in and out of the Atlanta area we are always meeting new artist, models, talent, and liars. A few years back we met a young lady and her music was popping. She was starting to get a buzz and we just knew we would be seeing her on some award shows within the next 24 months. 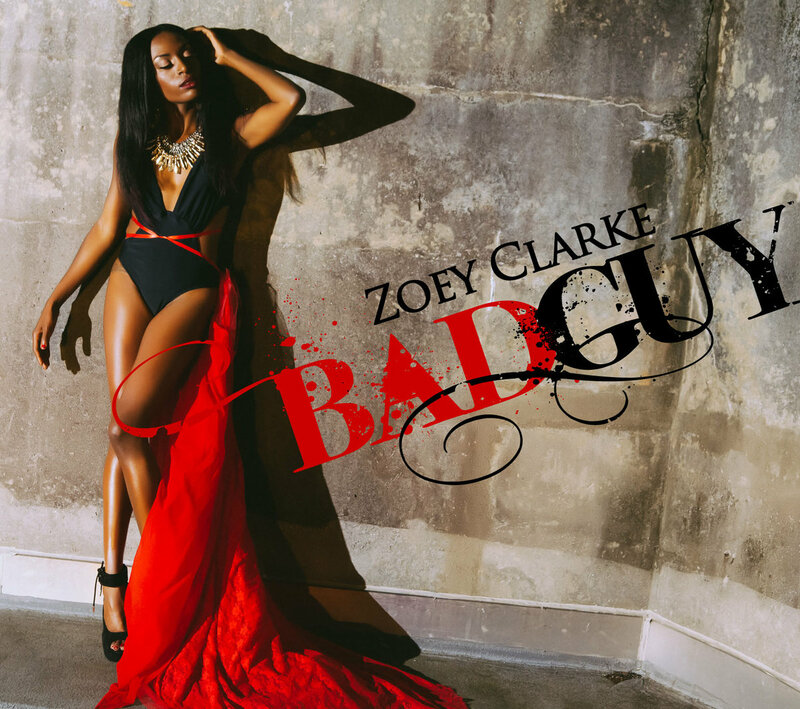 Fast Forward to recently, artist Zoey Clarke has hit the Media and babeeeeeeeeeeeeeeeeeeeeeeeeeee, they called this diva out…. Now, last we heard from her she had dropped a project entitled “Runway Reloaded” and no shade chile, we was rocking. Well chile, I guess them 643 views weren’t paying the bills cuz now they tryna say she selling cookies from her personal cookie jar. Bishhhhhhhhhhhhhhhhhhhhhhh, on her track “The Story of a Girl” she tells you her daddy didn’t love her so much…. Could that have lead to this??? Now, No Shade… You know we here at True Slam Book tell it like it is……. Here it goes!!!!! According to Zoey Clarkes fat publicist who don’t know what the fukk she’s doing, this is fake. It was a scandal started by a hater a few years back.. Bytch, if Zoey don’t fire the shytt out of her 1. For saying that and 2. For not putting an end to this shytt…. What type of Publicist is she????? 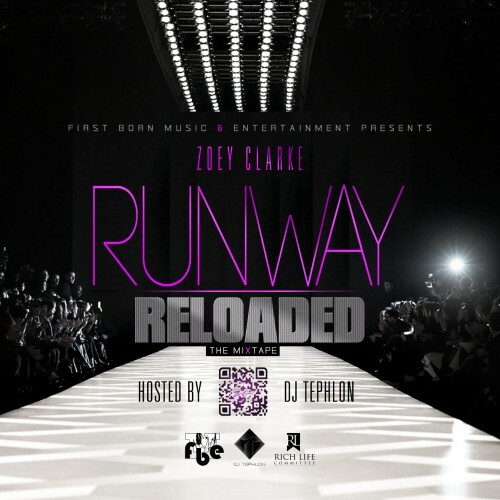 Zoey Clarke betta own it, bytch if you are the Absolute Best then you betta make it do what it do. Serveeeeeeeeeeeeeeee. $150.00 an Hour….. Bytch them must be 60 minutes in Heaven. Zoey ain’t got no Body so no shade, but the interns said they would do $1.37 an hour. 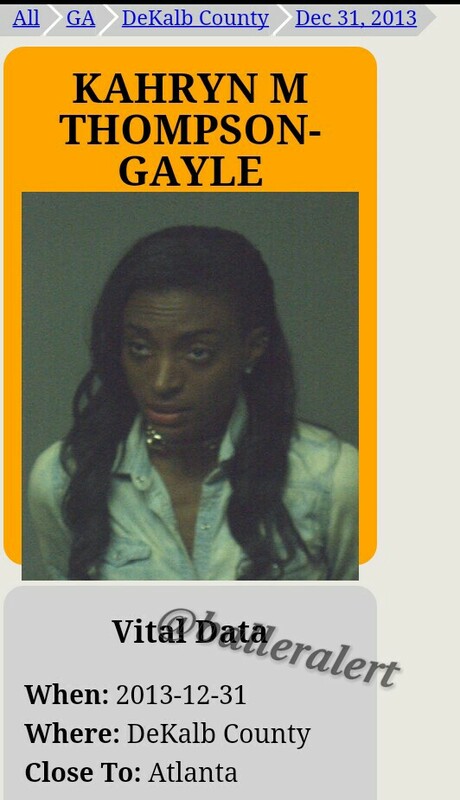 Why she look scared in that Mug Shot? Not with them Edges. Bytch you Gangsta. 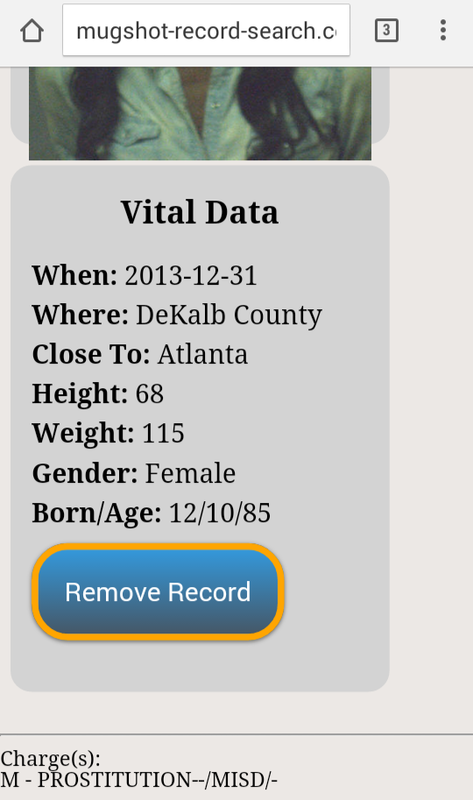 Someone said she was Born a Man, bytch place an order and tell me what you learn. All in all, we love us some Zoey rather she on the Runway or the Hoe Stroll. She is still our EDM friend…. By the way, what this bytch been up to since 2014?